The city said the projects included three automobile production and accessories projects from Malaysia, Russia and Taiwan (China), and two tourism property projects from Japan. Mabuchi Motor also planned to expand its plant in the Hoa Khanh Industrial Zone with 30 million USD, while Tan Chong Group has agreed to pour 50 million USD to build a second Nissan car manufacturing factory in the zone. Property companies Katsuura Hotel Mikazuki and Sun Frontier Investment have agreed to spend more than 156.4 million USD on a five-star resort and riverside tower project. Russian automotive manufacturer Gorkovsky Avtomobilny Zavod (GAZ) in a joint-venture with local Thanh Dat Group would build an automobile plant at Hoa Khanh IZ, while Taiwanese Hao Hsing Investment Company would start manufacturing exhaust pipes for cars and motorbikes. 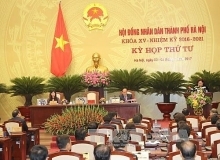 In a statement released on February 27, the city said it had given permission for a joint-venture between Sakae Holdings and Fission Holdings from Singapore and import-export Newtechco of Vietnam to survey a finance, trade and casino (Da Nang Gateway) project in Son Tra district with estimated funding of 2 billion USD. The Hoa Cam Industrial Zone has given permission for studies into developing the Hoa Cam IZ in the second phase with an expected investment 1.63 billion USD. Property developer Sun Group has also proposed two entertainment projects in Hoa Vang and Ngu Hanh Son districts worth 840 million USD. IT giants, the Vietnam Posts and Telecommunications (VNPT) Group and Military Telecommunications Group (Viettel), are looking to develop a software park and an IT centre in downtown Lien Chieu and Hai Chau with total capital of 155 million USD. Alton International Enterprises from Hong Kong and Key Tronic EMS from the US have also proposed two electronics manufacturing projects with a total of 137 million USD in investment. 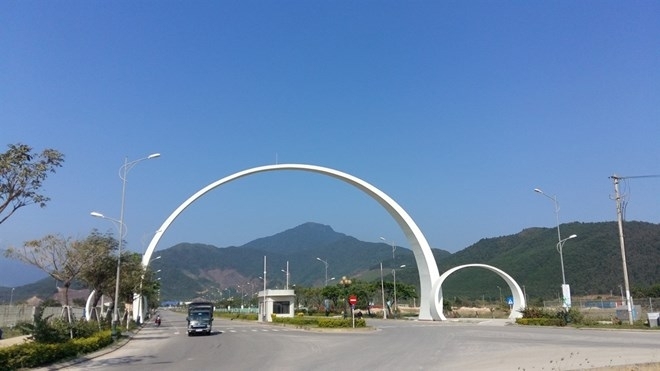 The Vietnam Dairy Products Joint Stock Company (Vinamilk) plans to build a dairy farm in Hoa Vang district with 31 million USD. The city said investors would be allowed to start their studies for the proposed investment projects before submitting plans to the city for approval.